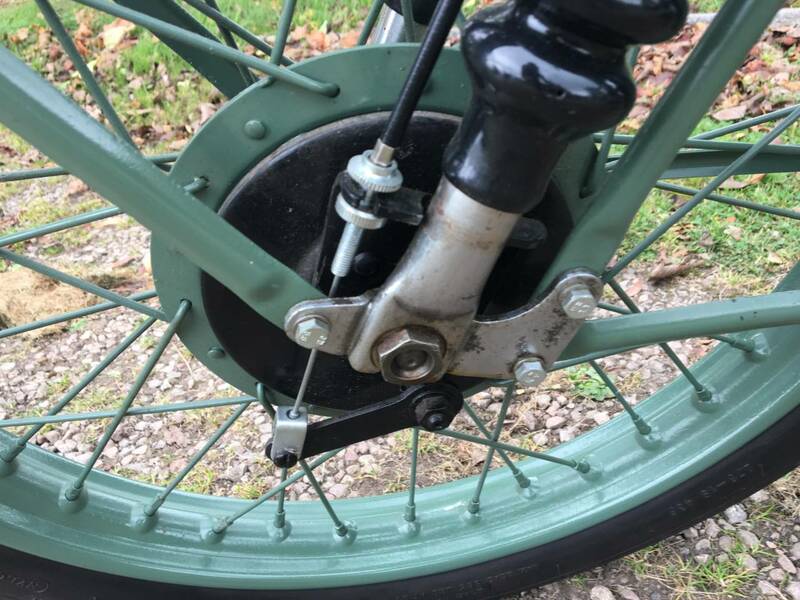 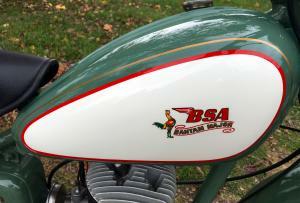 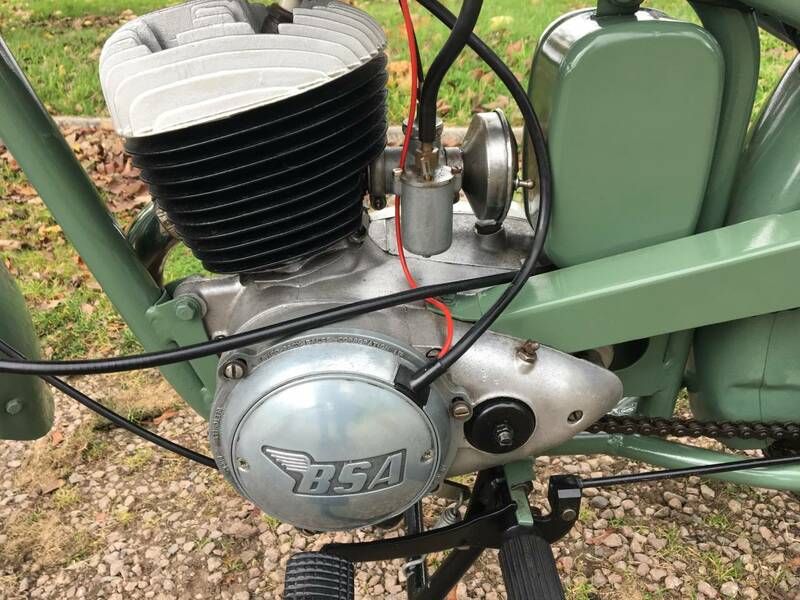 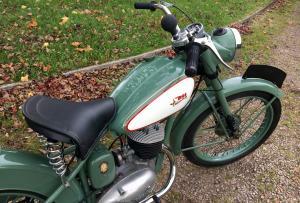 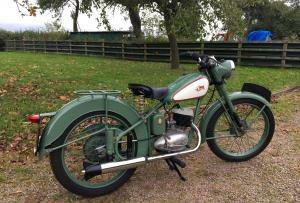 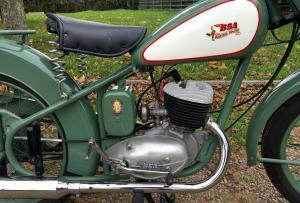 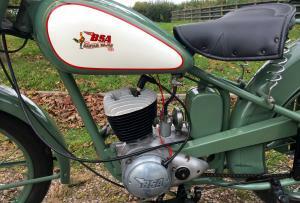 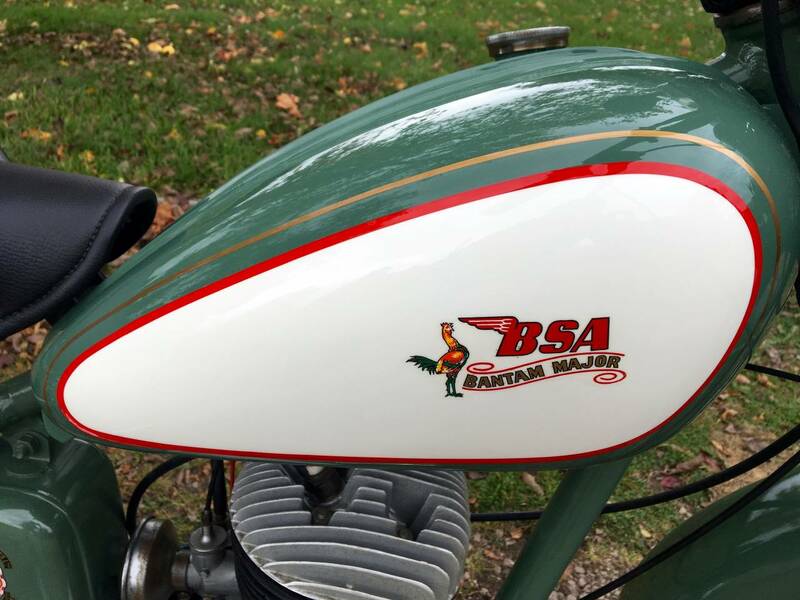 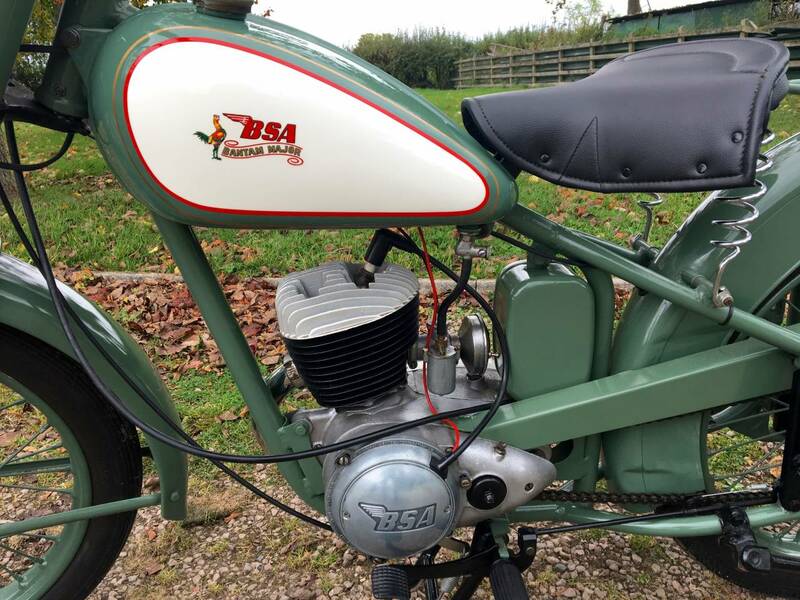 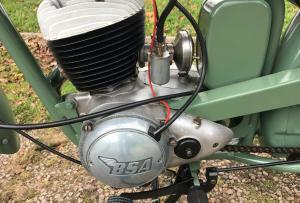 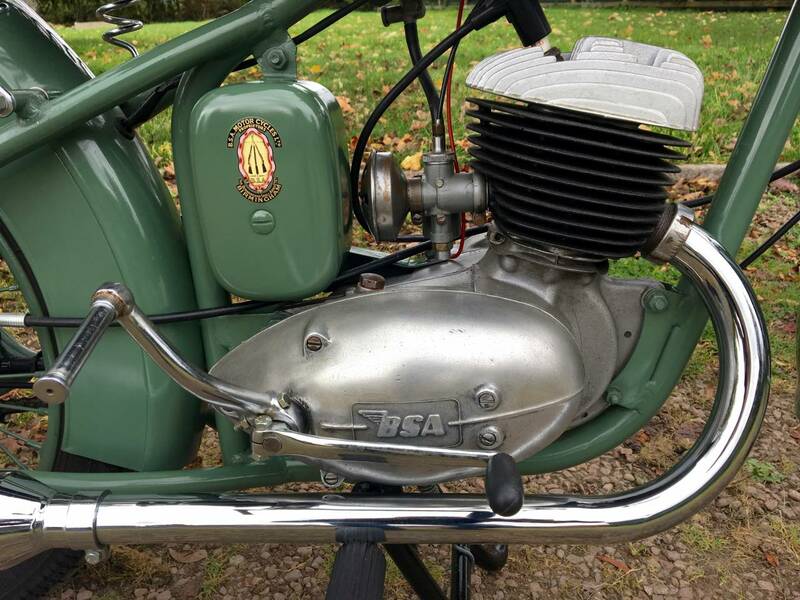 BSA Bantam D3 150cc 1955. 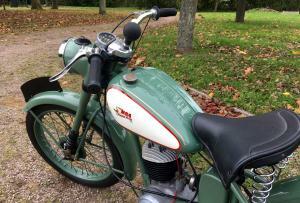 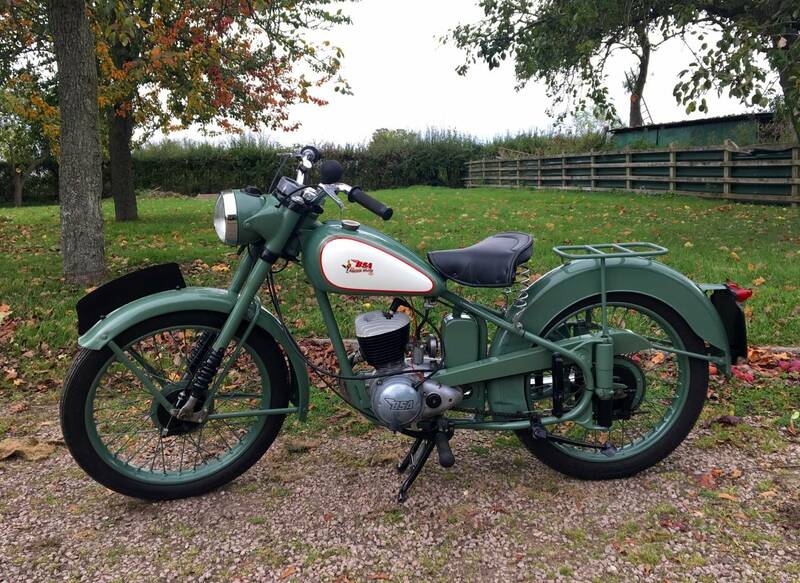 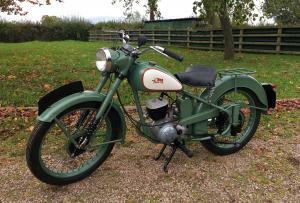 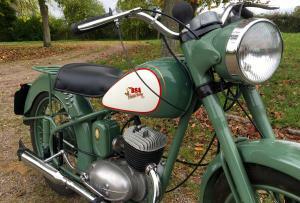 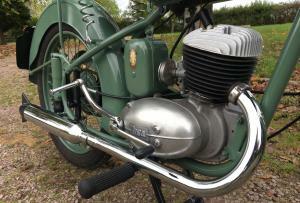 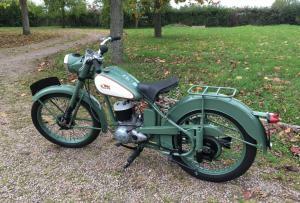 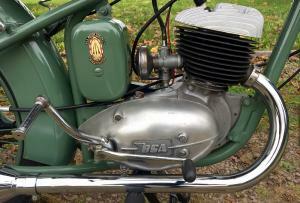 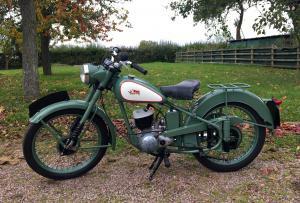 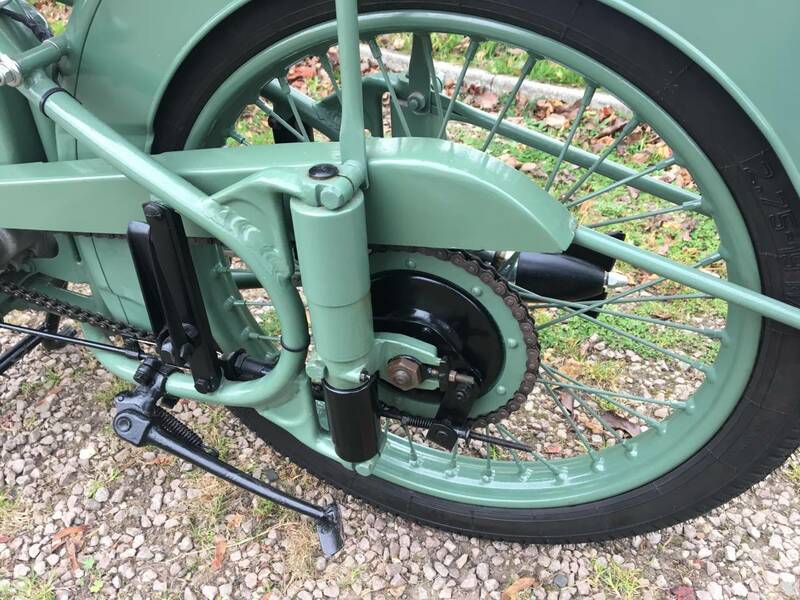 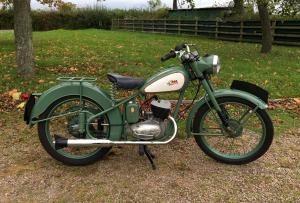 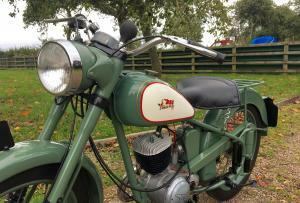 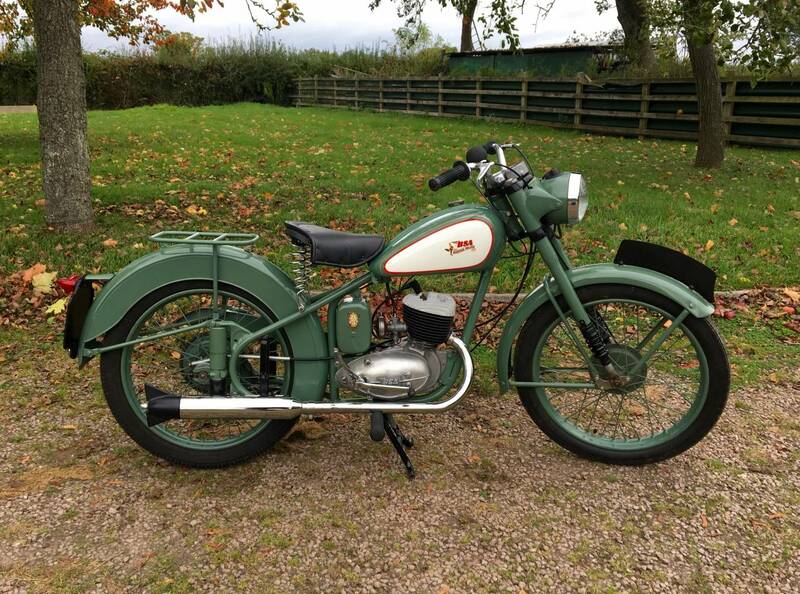 This Is A Fabulous Fully Restored Example , Using Original New Parts , With Top Quality Paintwork And Is Superb Throughout . 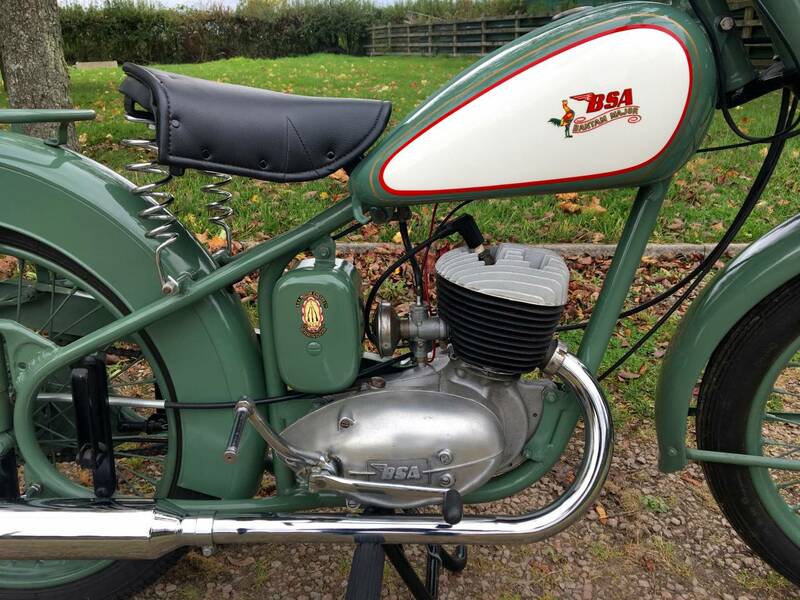 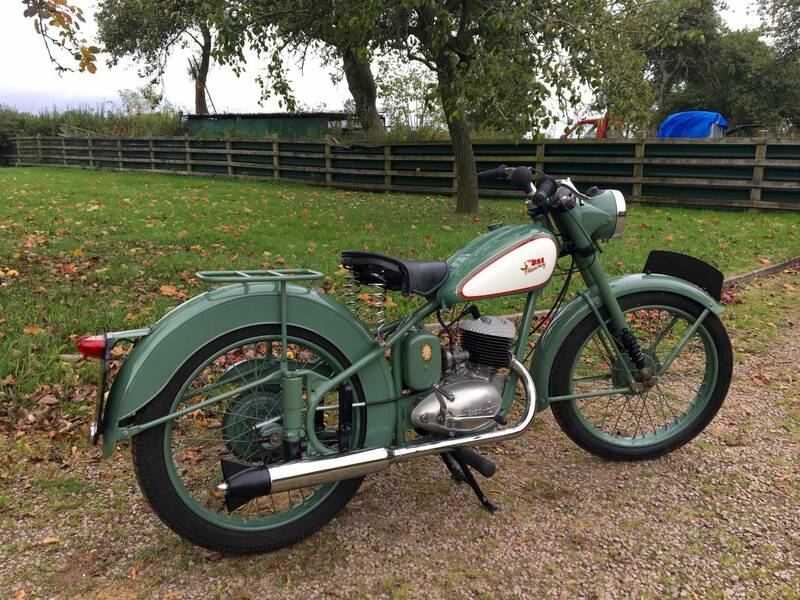 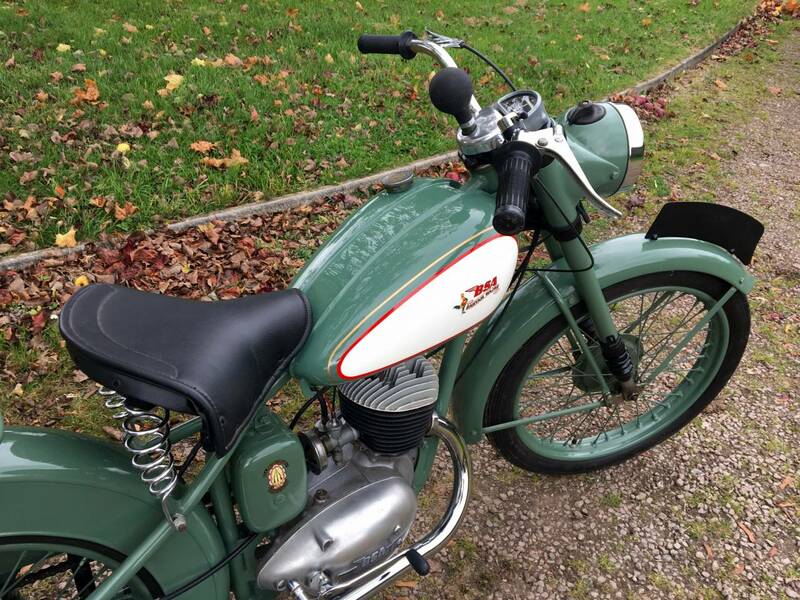 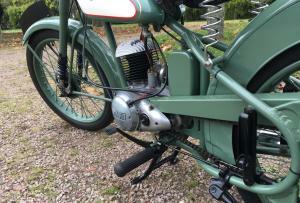 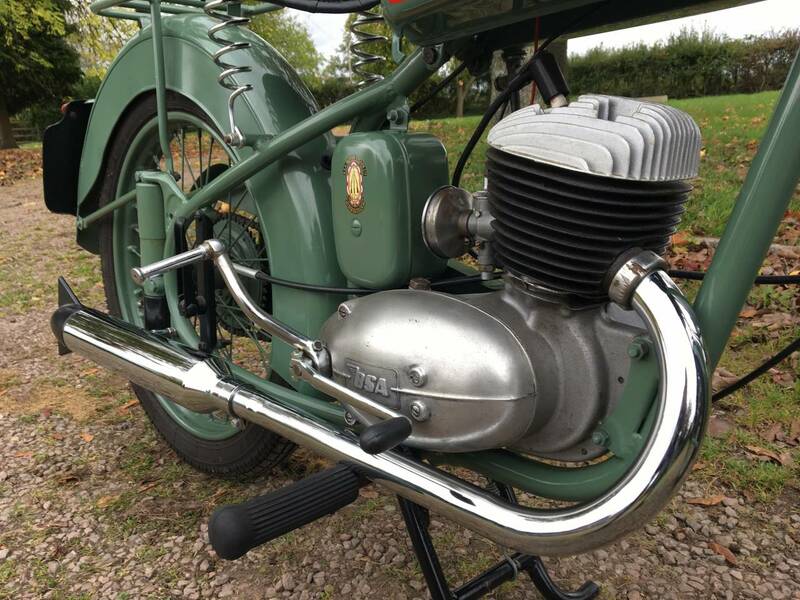 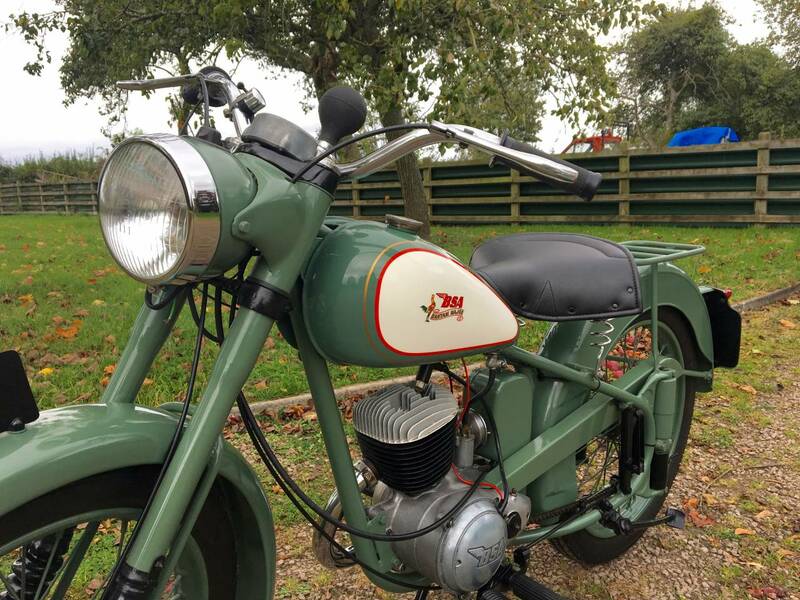 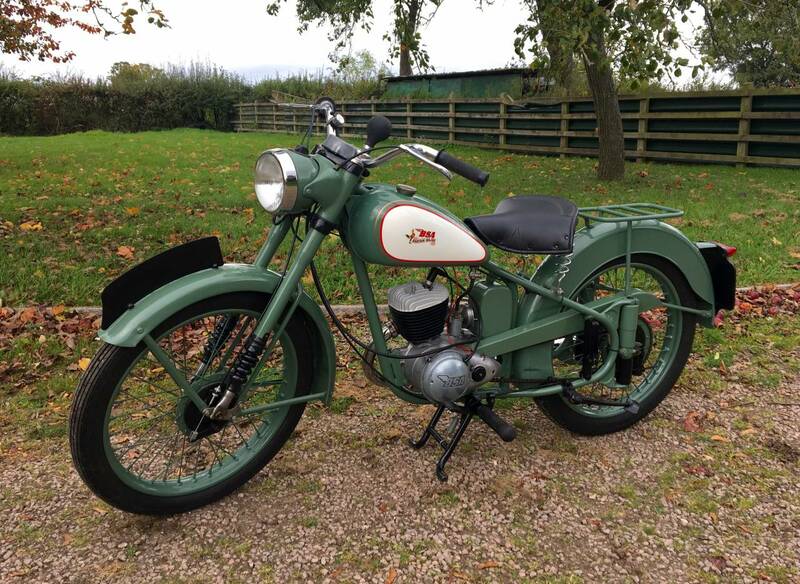 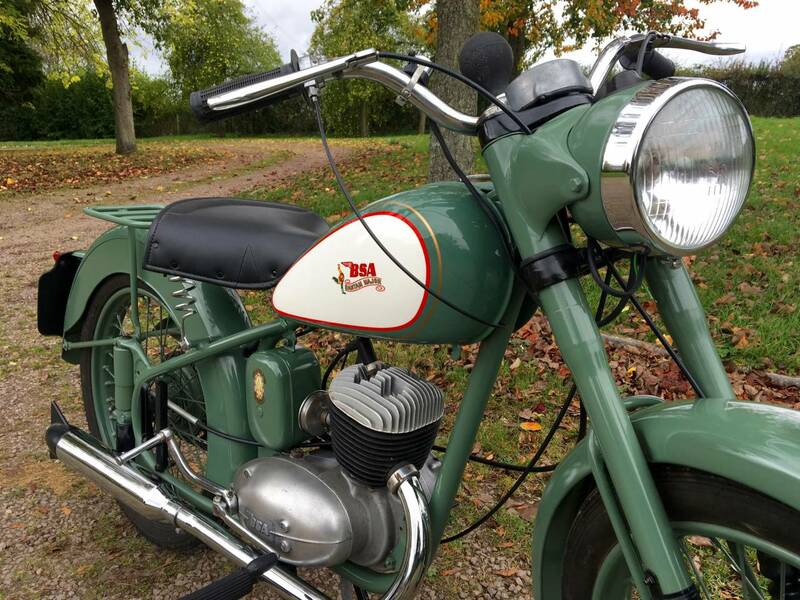 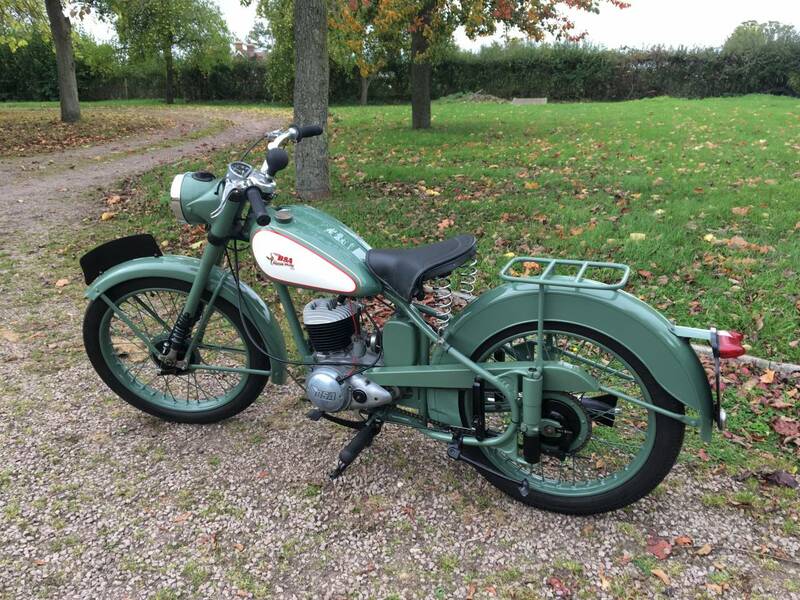 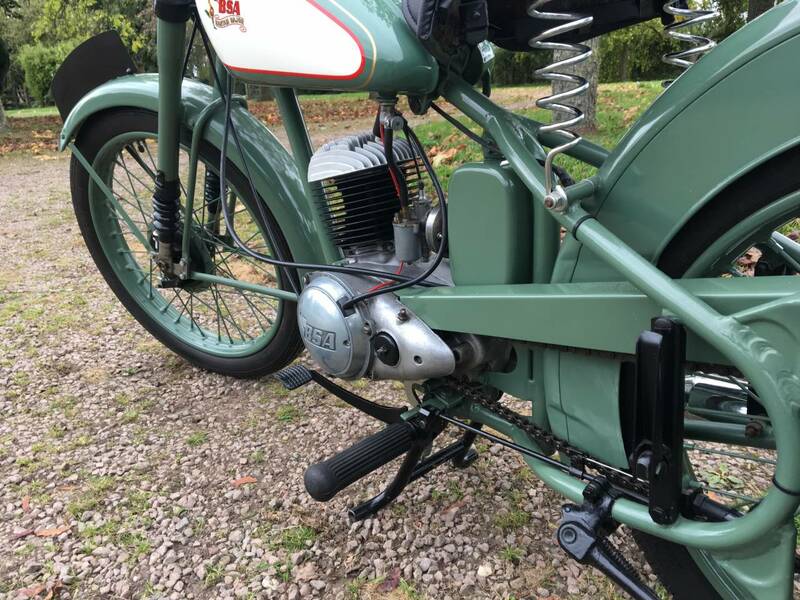 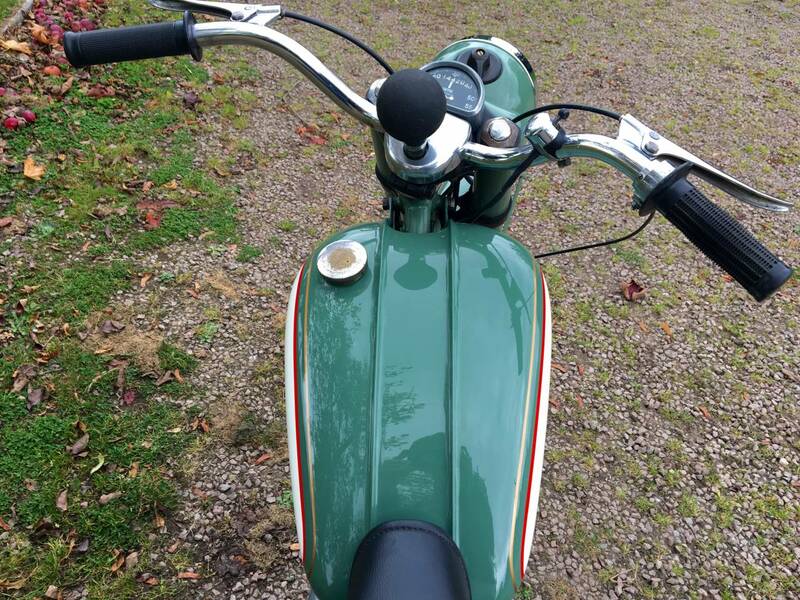 Comes With Photos Of Restoration , Original Numbers , Original Valuable Transferrable Registration Number (PXL 330) , Tax And Mot Free , Workshop Manual , Etc . 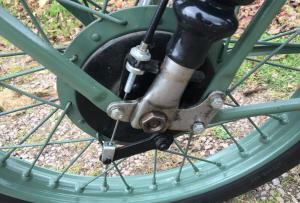 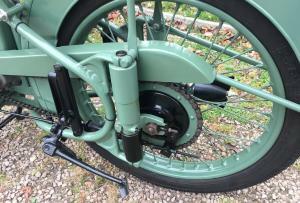 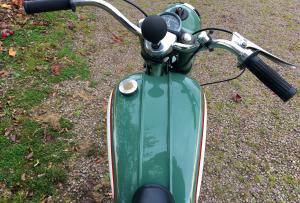 It's Also Fitted With Useful Rear Footrests And Both Centre And Side Stands . 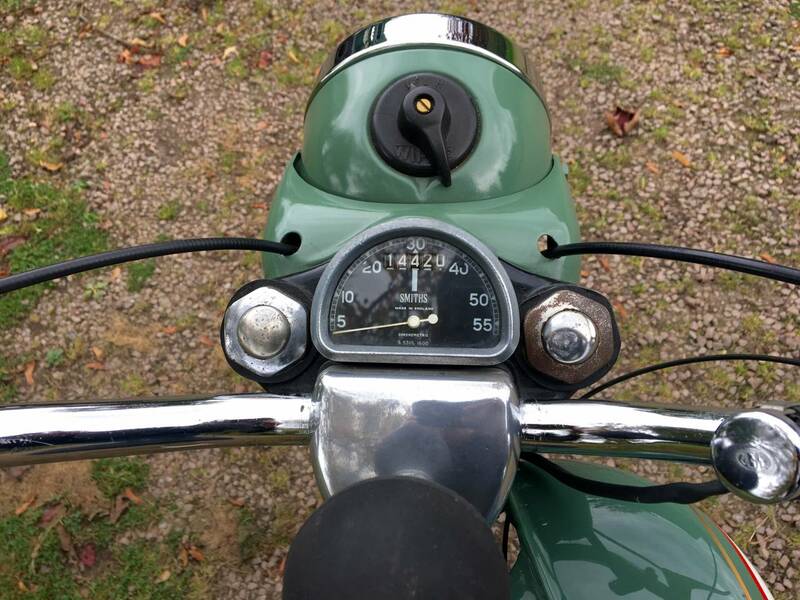 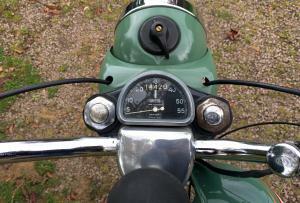 This Is The Best We Have Seen And In Ride And Show Condition . 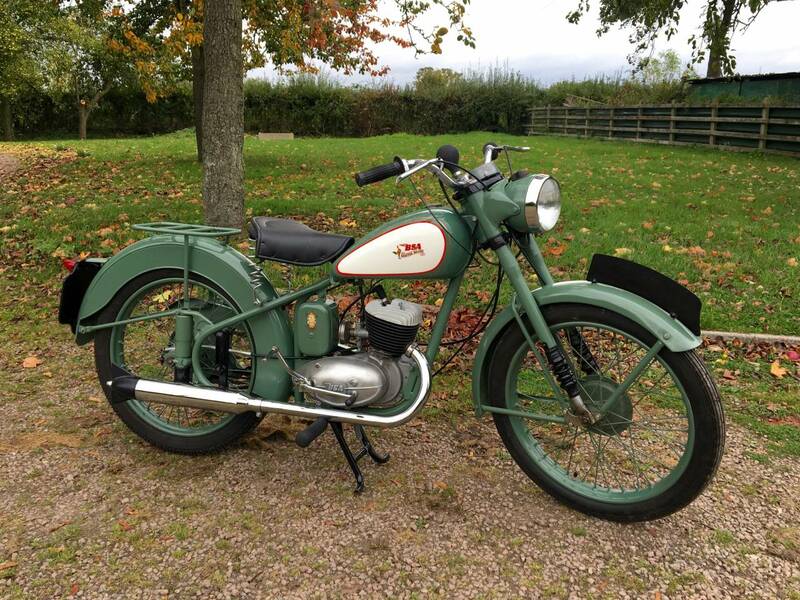 Please Note - Cost More To Purchase And Restore Than The Asking Price !